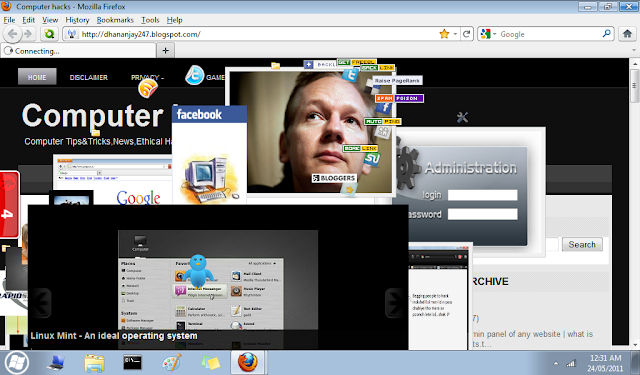 Home » funny web hack » Funny java script to hack any images of any website !! . Funny java script to hack any images of any website !! . hi guys , what's up ? so today i'm going to share a java srcript to rotate all images of all websites !! so just past this on address bar of your browser and see the magic ! !